In this month's newsletter, you will find our latest success story, a brief review of the YPB Trivia Night, a feature on CDEL's own Caroline Manley, a request to remember CDEL on Giving Tuesday and, finally, a notice to Save the Date for the CDEL Winter Benefit Light Up the Loop. CDEL’s client, Robert*, came to CDEL because his Social Security income was being garnished for an old student loan. In the 1970s Robert took out a student loan for approximately $12,000 that with interest had escalated to over $30,000. Robert is a seventy-six-year-old veteran living with multiple disabilities and his only source of income is less than $1000 of Social Security income each month. Approximately $90 per month of his already low income was being garnished for his student loans and impacting his ability to pay rent, afford medications, and access healthy food. CDEL assisted Robert by filing paperwork to have the loans discharged due to Robert’s disability. After reviewing the submission the Department of Education agreed and now Robert receives his full Social Security check each month. 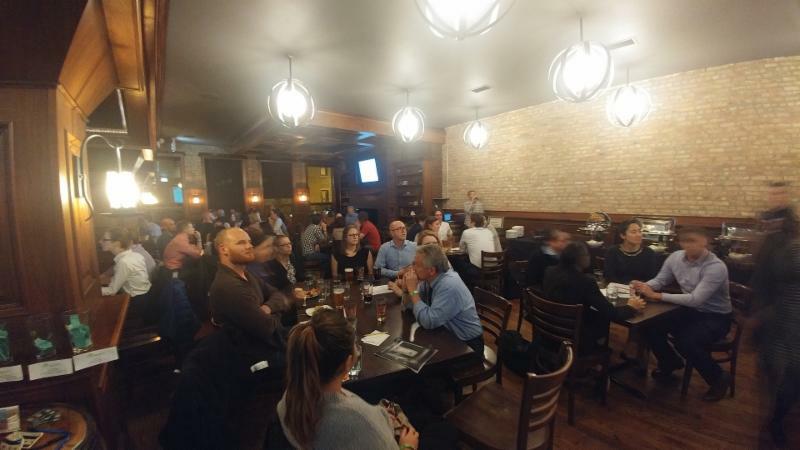 On October 16 th CDEL supporters came together for CDEL’s Young Professionals Board Trivia Night. The evening took place at Revolution Brewing where guests enjoyed Revolution beer, heavy appetizers and, of course, Trivia! Thank you to our generous sponsors and all who attended. The evening raised approximately $12,000 to support CDEL programs. Remember CDEL on Giving Tuesday! As the holiday season begins please remember CDEL on Giving Tuesday! CDEL has over $10,000 of matching funds committed for Giving Tuesday this year making Tuesday, November 21 st a wonderful day to support CDEL! Caroline Manley has been with CDEL for over six years and currently is a Supervising Attorney. 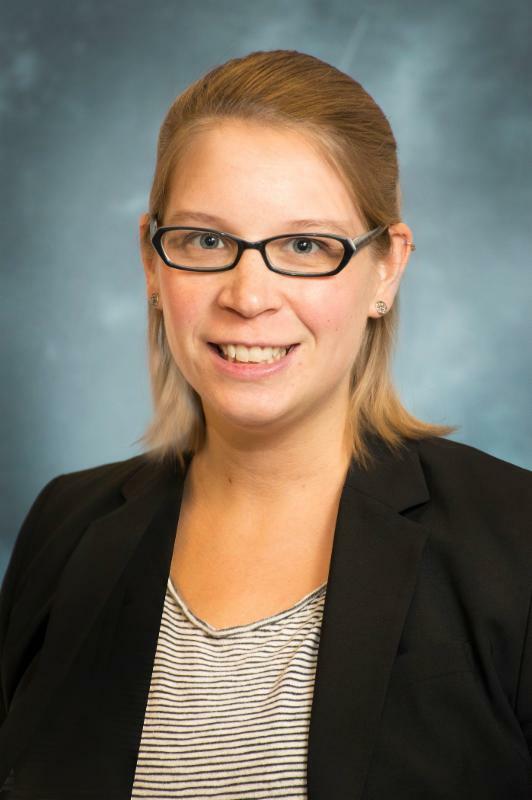 When Caroline was a third year law student at DePaul College of Law she spent the entire academic year with CDEL as an intern during which time she recognized the difficulties CDEL’s clients had when trying to access CDEL’s downtown office. Caroline submitted a successful application to the Borchard Center on Law & Aging to establish community-based legal clinics in four Cook County suburbs. In 2012, Caroline expanded her work in the suburbs, and began expanding the clinic model to high-need Chicago communities through an Equal Justice Works Fellowship sponsored by The Chicago Bar Foundation. These clinics are now known as CDEL’s Senior Legal Assistance Clinics and Caroline oversees ten clinics that meet twelve times a month throughout Cook County. In 2016 CDEL scheduled over 440 appointments at the clinics. Since the fellowship funding concluded in 2014 Caroline has secured support from multiple foundations to keep the clinics running. Just this month, CDEL received the largest contribution to date for the clinics when funds for the Senior Legal Assistance Clinics were received from the Russell & Josephine Kott Memorial Charitable Trust. In addition to supervising the clinics and representing clients, Caroline is an active member of the Chicago Bar Association’s Legal Aid Committee and the immediate past Chair of the Elder Law Committee. She regularly presents to groups of attorneys and other professionals and in October spoke on ethics at Northern Trust’s Nonprofit Conference. Caroline is also a member of the Chicago Bar Association’s Leadership Institute and a recipient of the Chicago Bar Foundation Sun-Times Public Interest Fellowship. 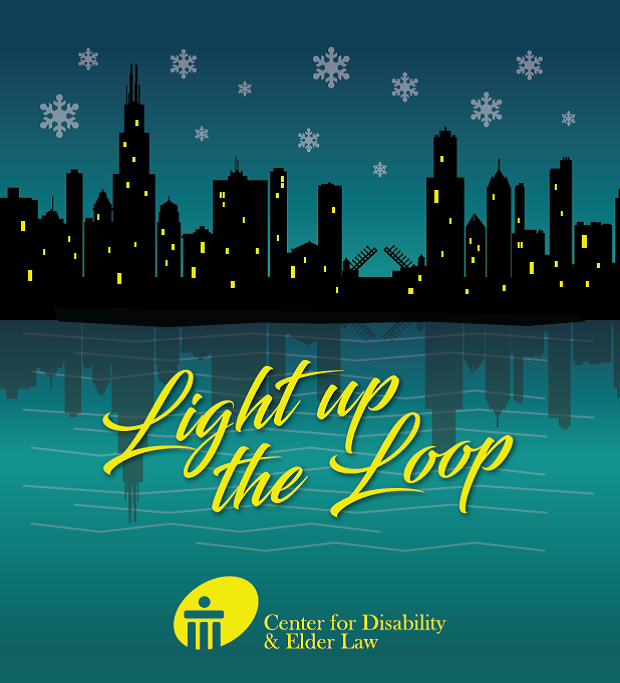 Save the Date for CDEL's Winter Benefit - Light Up the Loop on Wednesday, February 28, 2018!